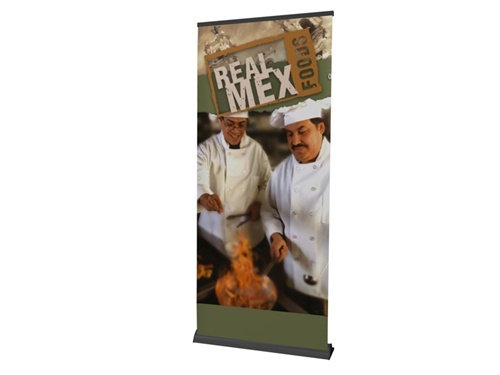 Businesses who want low cost and portable signage to use in convention displays, or other marketing presentations, should consider retractor banner displays. Two of the most important components of marketing communication are the ability to represent your brand with colorful graphics and to present important information in an eye catching way. 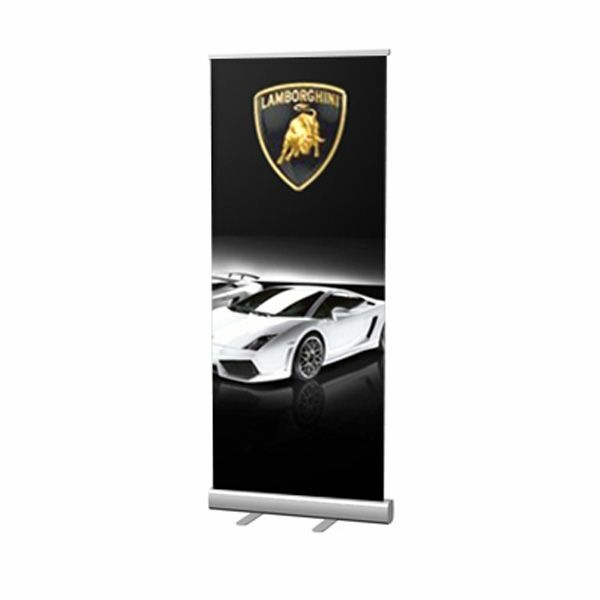 Investing in a retractable banner display will not only provide you with a valuable tool for your next convention or presentation, it will also be more cost effective than other larger more cumbersome display options. 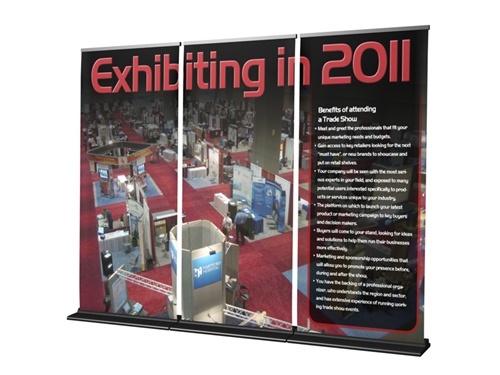 A retractable banner display can be easily set up by one person. 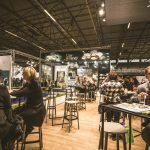 Other types of convention or marketing displays may require a team of trained construction professionals to assemble them, and the high cost of hiring that many people can be crippling. 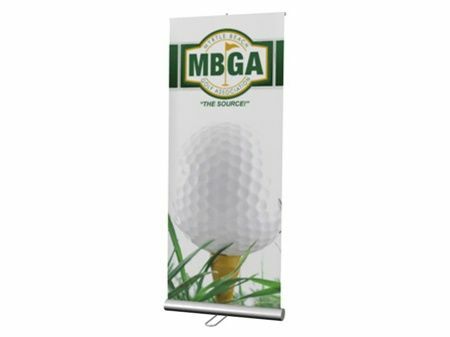 Retractable banners simply roll up and the stands easily fold and fit in a simple traveling or shipping case. If you are a new business, just starting out, some of the larger convention signage might not be in your budget. A retractor banner display is a great investment. 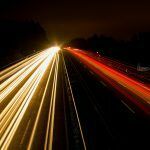 As you business grows you can gradually grow your marketing materials as well. Your retractable banner can evolve from the focal point of your convention booth to a little extra detail. For larger companies a series of retractable signs can help them create a unique look that can easily adapt to various exhibit locations. Need Customized Retractor Banner Displays? Many different materials can be used to create a retractor banner display; we provide a fully customized service, so you can choose the materials which suit your brand and budget. We find that one of the most common materials used for signage is a heavy vinyl; this durable material can be adapted to work on both indoor and outdoor retractable banner displays and it is easy to maintain and work with. Another feature of these cost effective and portable displays that appeals to companies of all sizes is the quick turn around production time. These signs can often be printed and constructed in less than a week, and they are ideal if you have a rush order for an upcoming convention or trade event. Any size business searching for a great addition to their marketing materials should consider ordering a retractor banner display.